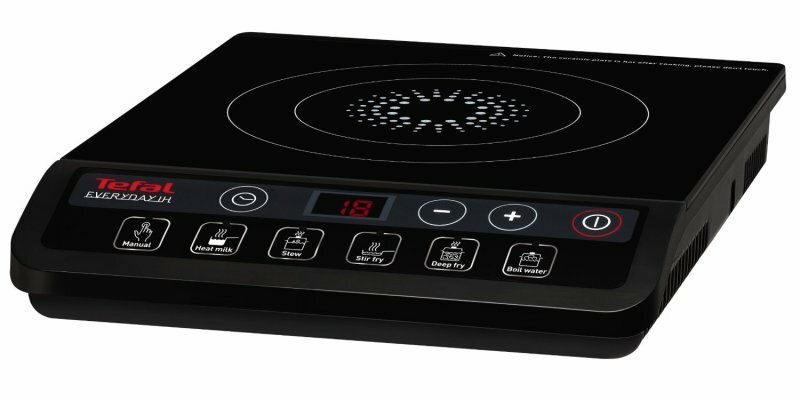 We have displayed some awesome prices in the UK for hotplate in Cookers & Ovens including these related brands: IGENIX, LLOYTRON, TEFAL, MEGA VALUE, BOSCH. To narrow your hotplate search you can use our sort, refine by category, find comparisons or even view Amazon products or further drill down by changing your criteria in the search interface at the top. Once you have used all the options for your Cookers & Ovens search, you should see some reputable retailers. AGA Classic Hotplate Brush Matt finish rubber wood brush. The steel bristles and ideal stainless steel handle make this the ideal brush for cleaning the hotplate.